Patrick D. Pilch leads the National Healthcare Advisory practice and co-founded the BDO Center for Healthcare Excellence & Innovation for BDO USA, LLP, a U.S. professional services firm providing assurance, tax, and advisory services to a wide range of publicly traded and privately held companies. With more than 25 years of healthcare, financial services, operational management and restructuring experience, Patrick provides strategy, business transformation, interim management, M&A advisory, restructuring, turnaround and performance improvement services to assist organizations and their stakeholders. 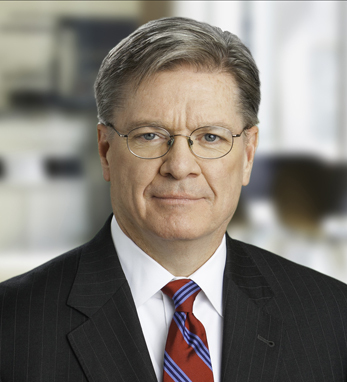 He has served as a strategic advisor to hospitals, boards, foundations, and healthcare systems in matters involving mergers, acquisitions, divestitures, real estate holdings, and other assets and restructurings.